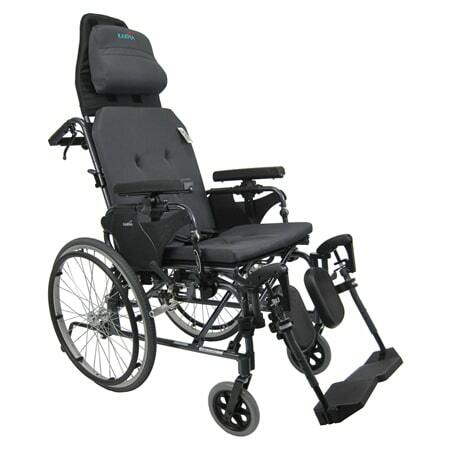 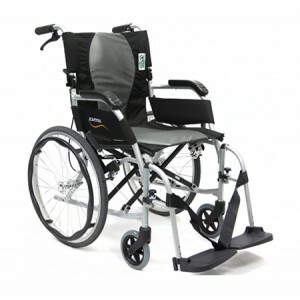 Karman Healthcare is the industry-leading manufacturer of mobility products that cater to anyone from adults, to young people, and children. 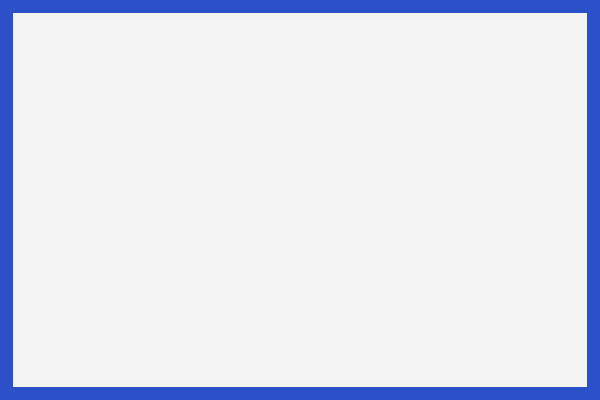 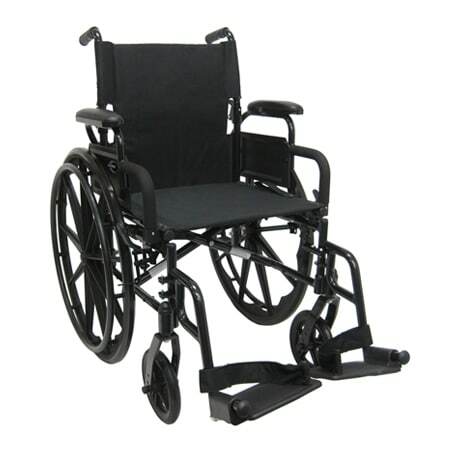 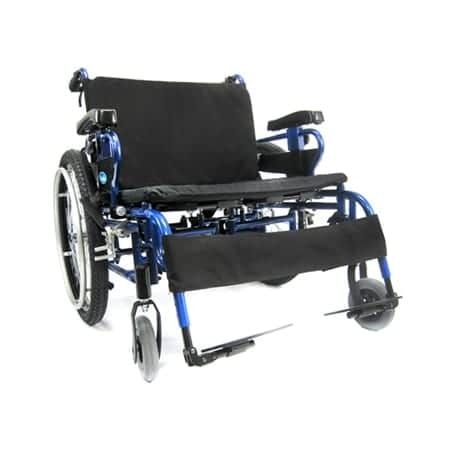 We offer a wide variety of options that range from manual wheelchairs and power wheelchairs to walking aids and wheelchair accessories. 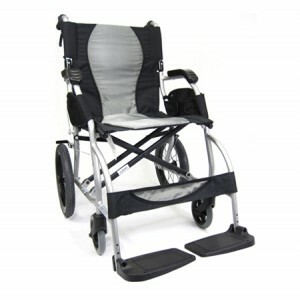 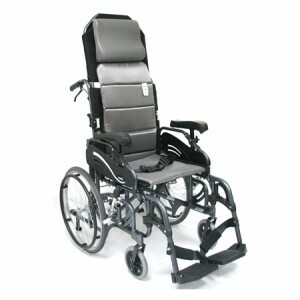 Karman Healthcare products are designed and manufactured to be durable, comfortable, and affordable. 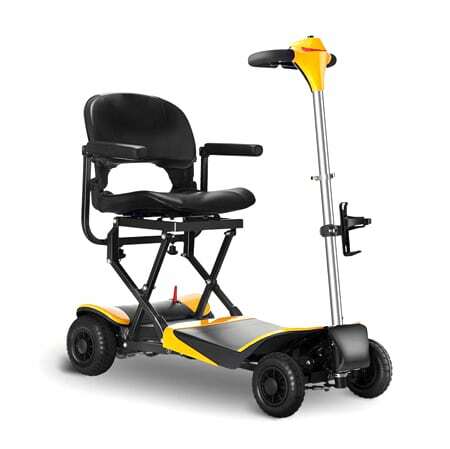 Our main focus is to provide the best mobility products on the market to allow users to live their lifestyle and to suit their needs. 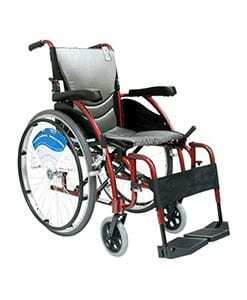 Mobility is our goal and success is our inspiration.